Are you a part of a local Tucson Moms’ group? 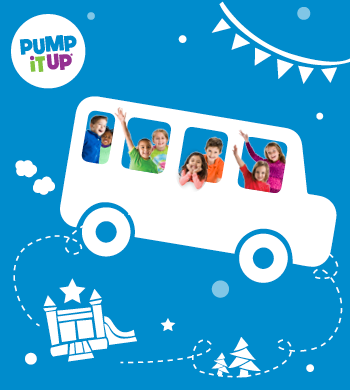 Bring your group for a stimulating play date at Pump It Up! Save $2 per child for groups of 5 or more! Discount not applicable to children under 2. Adults play free with paid child admission. Admission prices do not include tax. Valid on Toddler Time sessions only. Moms’ Group participants must reserve in advance to receive discounted rates. Discounts will not be applied at check-in. 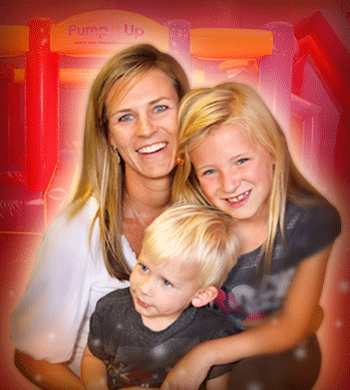 All participants (moms) must be registered at Pump It Up to receive discounts. Please call the store at (520)888-9198 to register your Mom's Group and reserve your spot today! *Group Discounts also applicable for Home School Groups, Church Groups, and Military Groups! See our Event Calendar for Toddler Time Sessions! Adults play free with paid child admission. Tax not included. Host your next Team Meeting at Pump It Up! Rent one of our party rooms for your private meeting for just $59.99 per hour! Want to spice up your meeting? Let us cater for you! Add freshly made Sliders, Salads, Fruit and Veggie Trays, or Pizza to keep those brains pumping! Kids will jump, slide and play at Pump It Up in private and secure play areas. And our trained Coordinators will assist to make sure that your staff are have a jumping good time too! We make your Field Trip easy and hassle-free! Looking for a PRIVATE Team Party with twice as much fun? Tired of the same “old” team party? 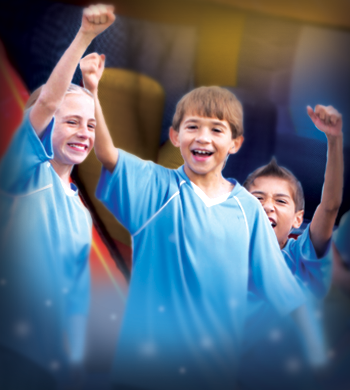 Check out this special and give your TEAM a party they will never forget! 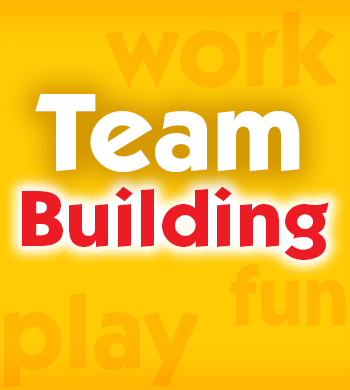 Team parties include 70 minutes of jump time in our fun-filled, climate-controlled arenas followed by 50 minutes private access to our party room where you can host the best award ceremony your team has ever attended! All paper products are included and we take care of your party room set up and clean up. Our dedicated party pros will also call you prior to your event to help you order any food for the big game day!